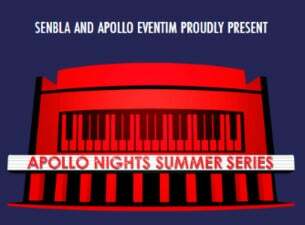 The Apollo Nights Summer Series is a new concert experience in the capital where legendary artists will take to the stage at London's Eventim Apollo for a truly spectacular evening. See the likes of an orchestra playing Burt Bacharach's hits with special guest Joss Stone, George Benson and Marc Almond live whilst dining on a menu created by award-winning chef Bryn Williams. Non-cabaret seating is also available.